Network Address Translation (NAT) devices, launched in the public subnet, enables instances in a private subnet to connect to the Internet, but prevents the Internet from initiating connections with the instances. NAT instance prevents instances to be directly exposed to the Internet and having to be launched in Public subnet and assignment of the Elastic IP address to all, which are limited. NAT device routes the traffic, from the private subnet to the Internet, by replacing the source IP address with its address and for the response traffic it translates the address back to the instances’ private IP addresses. NAT gateway is a AWS managed NAT service that provides better availability, higher bandwidth, and requires less administrative effort. A NAT gateway supports bursts of up to 10 Gbps of bandwidth. NAT gateway is associated with One Elastic IP address which cannot be disassociated after it’s creation. Each NAT gateway is created in a specific Availability Zone and implemented with redundancy in that zone. NAT gateway cannot send traffic over VPC endpoints, VPN connections, AWS Direct Connect, or VPC peering connections. Private subnet’s route table should be modified to route the traffic directly to these devices. 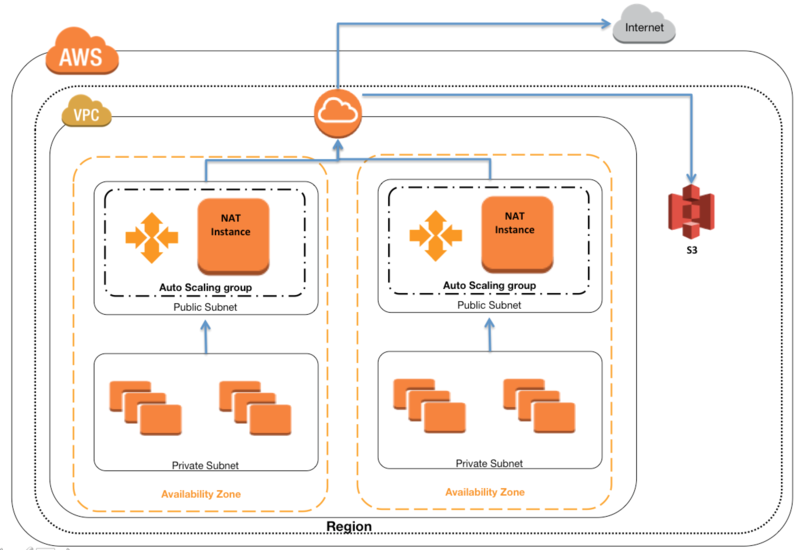 NAT instance can be created by using Amazon Linux AMIs configured to route traffic to Internet. They do not provide the same availability and bandwidth and need to configured as per the application needs. However, as the NAT instance acts as a router between the Internet and the instances in the private subnet it must be able to send and receive traffic when the source or destination is not itself. After launching an instance that you intend to serve as a NAT (Network Address Translation) device in a public subnet you modify your route tables to have the NAT device be the target of internet bound traffic of your private subnet. When you try and make an outbound connection to the Internet from an instance in the private subnet, you are not successful. Which of the following steps could resolve the issue? You manually launch a NAT AMI in a public subnet. The network is properly configured. Security groups and network access control lists are property configured. 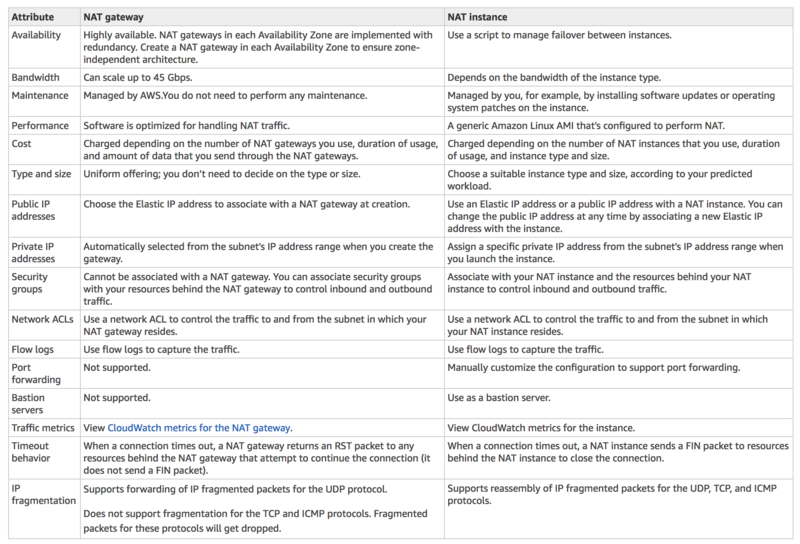 Instances in a private subnet can access the NAT. The NAT can access the Internet. However, private instances cannot access the Internet. What additional step is required to allow access from the private instances? Enable Source/Destination Check on the private Instances. Enable Source/Destination Check on the NAT instance. 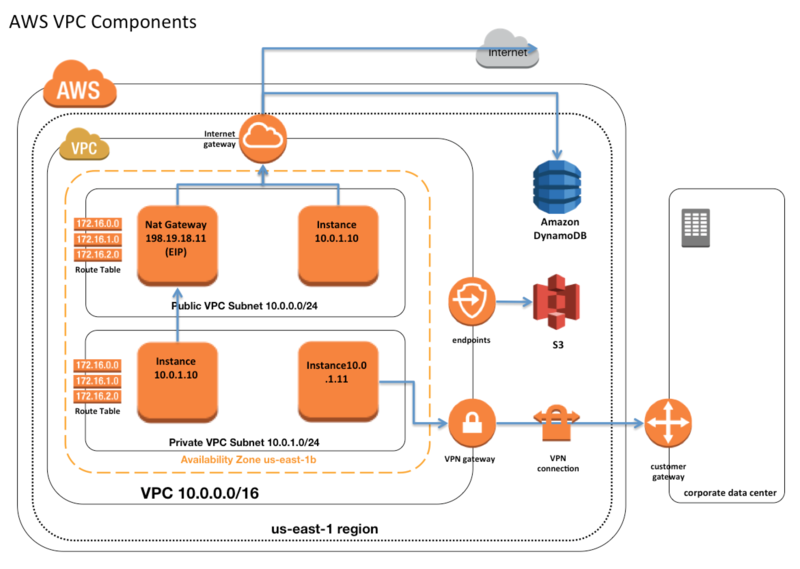 A user has created a VPC with public and private subnets. The VPC has CIDR 20.0.0.0/16. 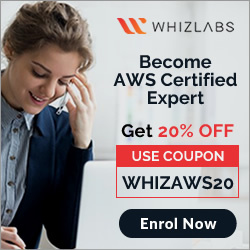 The private subnet uses CIDR 20.0.1.0/24 and the public subnet uses CIDR 20.0.0.0/24. The user is planning to host a web server in the public subnet (port 80. and a DB server in the private subnet (port 3306.. The user is configuring a security group of the NAT instance. Which of the below mentioned entries is not required for the NAT security group? A web company is looking to implement an external payment service into their highly available application deployed in a VPC. Their application EC2 instances are behind a public facing ELB. Auto scaling is used to add additional instances as traffic increases. Under normal load the application runs 2 instances in the Auto Scaling group but at peak it can scale 3x in size. The application instances need to communicate with the payment service over the Internet, which requires whitelisting of all public IP addresses used to communicate with it. 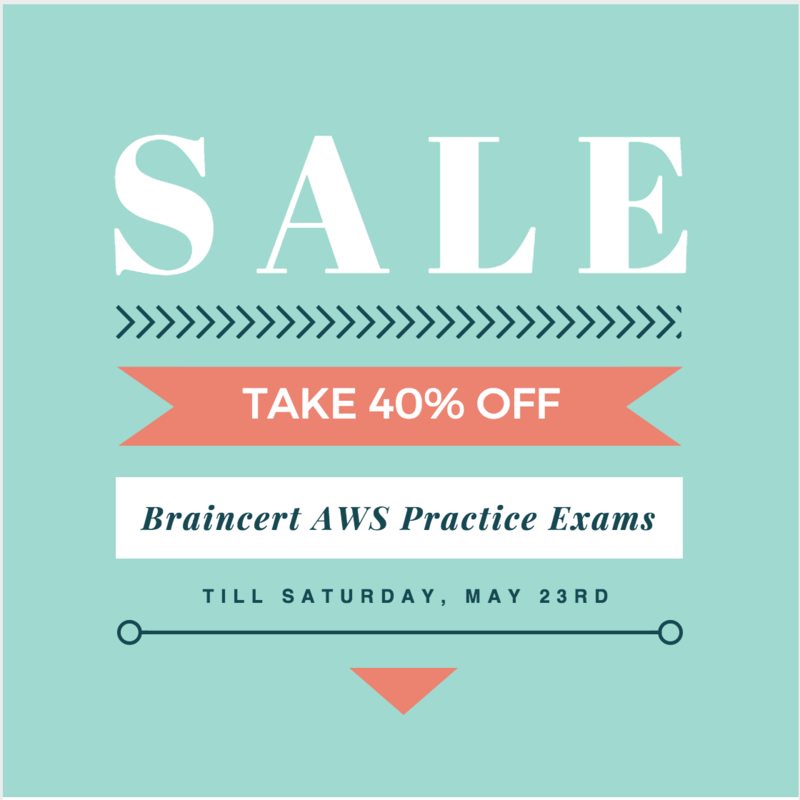 A maximum of 4 whitelisting IP addresses are allowed at a time and can be added through an API. How should they architect their solution?